How to spend the most of fun in Half Moon Bay? As they say, life is too short not enjoy it. Why not go on an adventure or probably take a worthwhile tour. Take it from us, life begins at the end of your comfort zone. If you are in for a lot of fun and adventure, The Half Moon Bay is sure ready for this. 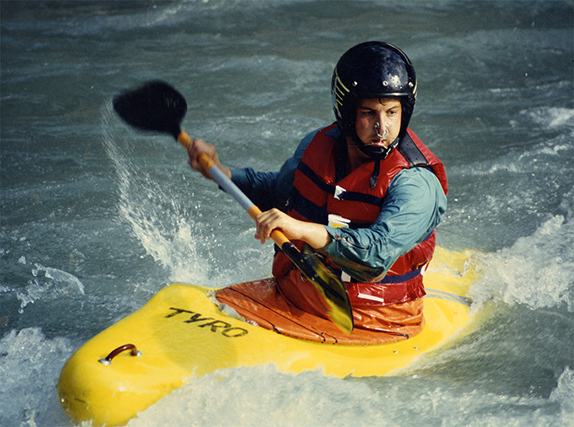 If you love navigating through rapid moving waters or just in calm water, Kayaking is the best for you. This outdoor activity will give you a certain kind of satisfaction especially when you start to step in a kayak, paddle your way away from the land to the waters and make that first paddle. If you are just a beginner and trying to know the feeling of Kayaking, you don't need to invest in any kayaking equipment. Soon enough, if you started to like the thrills kayaking gives you, you may start buying a set of kayak for your own. Kayaking is one of the best ways to really enjoy and explore the beauty there is in Half Moon Bay. This favorite pastime turned to a sport is maybe your thing. 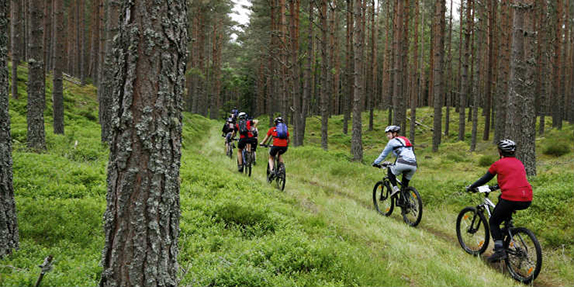 Why go mountain biking? It's actually a very good way of being one with nature. It's your voucher to relaxation while being away from the busy city life. It's a pretty adventurous type of sport that brings out in you a certain kind of high and risk-taking. Finally, it provides a way for people to discover the hidden treasures of nature. So the next time you think of doing an early morning weekend run, also think of considering mountain biking with your friends and family. Surfing in a man-made beach pool is fun. 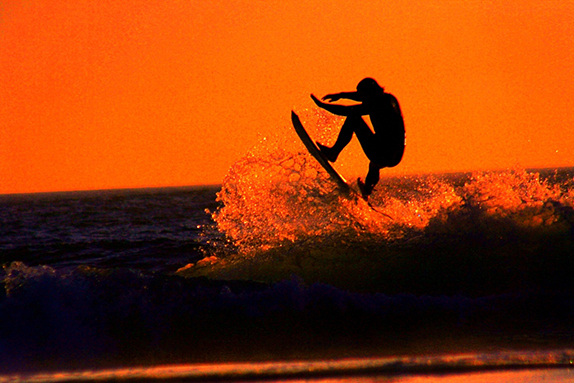 But surfing and braving the big waves of the beach is definitely more fun and exhilarating. It's expected, riding on a wave can sometimes be frightening, but when you finally glide on a wave, it's cloud 9. Just enjoy the peace and harmony of the beach when you go surfing. Planning on trying it pretty soon? Better catch your first wave. Surely, this memory will last forever. Take deep breaths. Relax. This is what yoga and meditation is all about. If you're tired of the hustle and bustle of the modern life it's good to know that there is something out there that will help you remove your tensions and fight your worries. Living a life full of stress is stressful in itself. 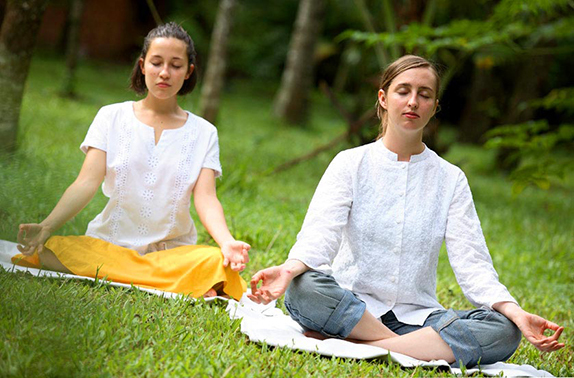 But with the help of yoga and meditation, it will help us control our mind and relax our bodies. If you want to sweat it out while exercising your legs, abdominal, shoulder and back muscles. 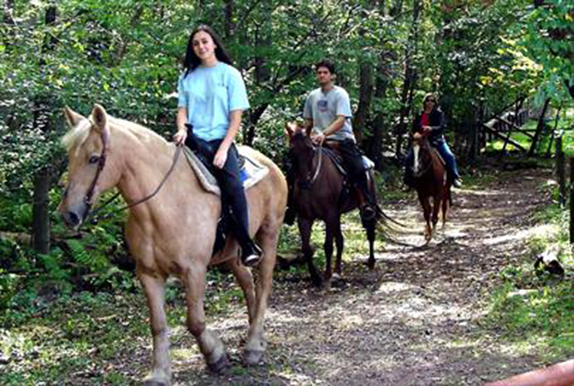 Horseback riding is just a good choice. Who says this is just for the young? Of course anyone can enjoy this sport. Whether you're in for it as a challenge, a sport or just a relaxing pastime I'm sure you will enjoy this kind of adventure.